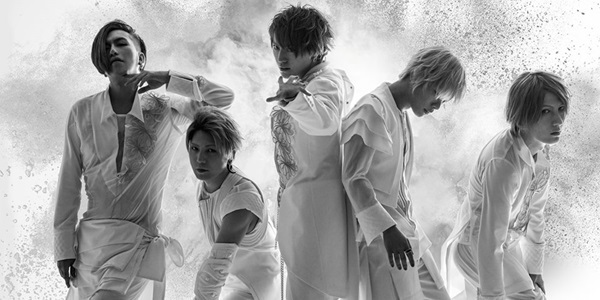 Alice Nine is Coming Back to Singapore with 2-Days Oneman Live! Feeling the passion from fans in Singapore over the years, last year’s solo concert in this sunny island was even released as a DVD, viewed by Alice Nine fans in Japan and all over the world. “This is our third time coming to Singapore for performance, furthermore, it will be our first time holding a solo concert in Singapore over two days!” said Show, vocalist of Alice Nine. Tora, guitarist of Alice Nine also expressed his excitement about coming back to Singapore, saying that he wants to change “Merlion” into “Mer-tiger”. “Tora” means tiger in Japanese. Alice Nine will be touring in China, Hong Kong, Korea, Malaysia, Singapore and Taiwan this year and Singapore is the one of the two stops with two days of concert performance. On top of that, fans who are coming for both days on VIP tickets get to receive a free autographed copy of their upcoming CD release titled “Ginga no oto” , two autographed posters and attend a handshaking session with the band members after each show. The CD will be sold only at the band’s concerts, making it a rare catch. Alice Nine hopes to reach out not only to their fans in Japan, but also overseas fans by touring to their countries and have closer in-person interaction with their fans through their performance. The band is hyped up to rock the island again. Tickets will be sold via Peatix start from 15th August, 2015. Early bird sales are entitled to S$10 discount off for a limited period of time. 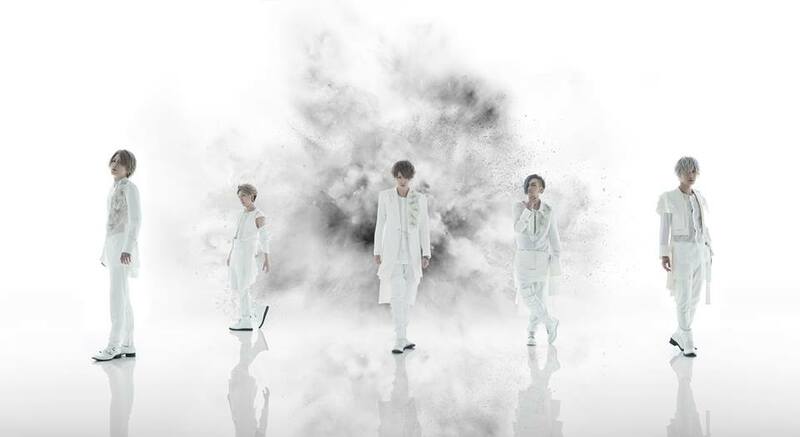 Also check out comment video from Alice Nine for fans in Singapore below! So who’s coming to see Alice Nine again this year in Singapore?